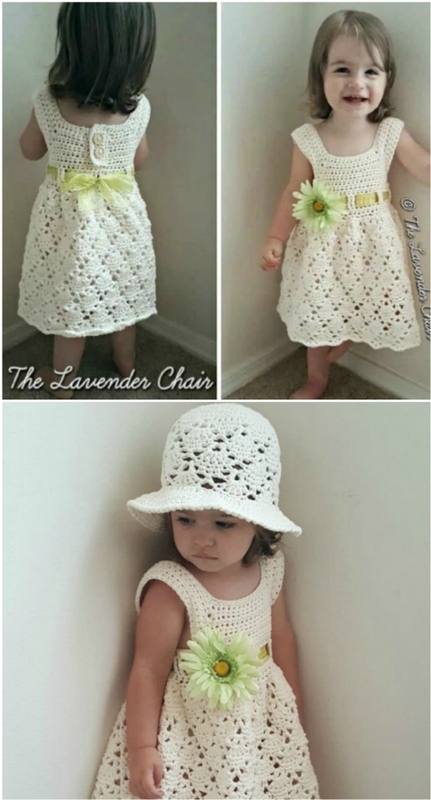 If you are on the hunt for a Crochet Vintage Dress Pattern, we have put together a collection of perfection that you will love. Check them all out now and Pin your favorites. 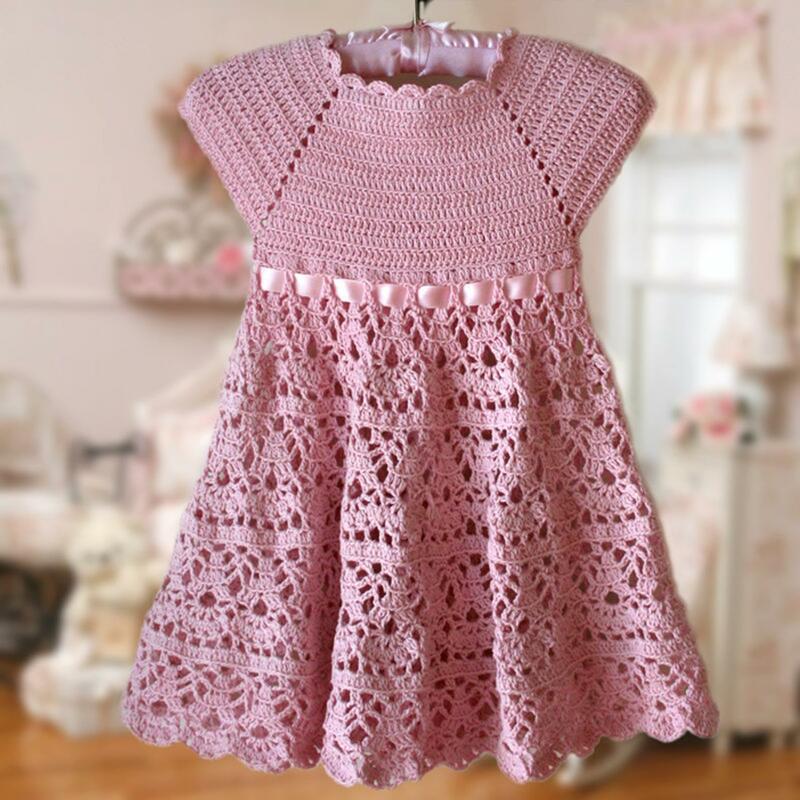 It’s no secret that we love crochet around here and we particularly love the gorgeous Vintage Crochet styles that are so popular. 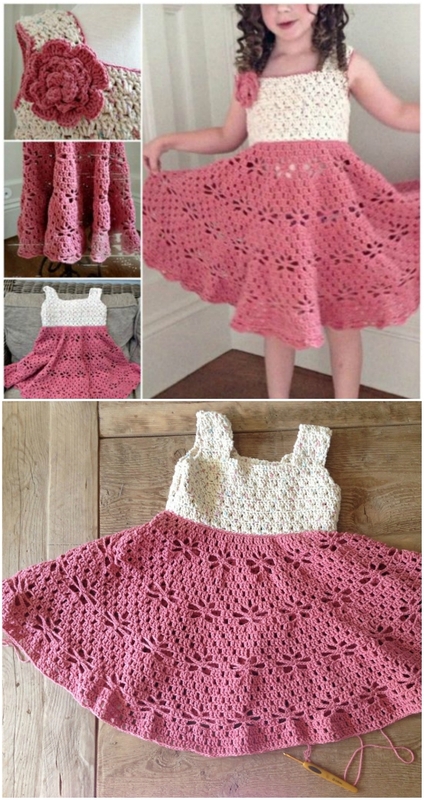 We were super excited when we came across this adorable crochet vintage little girls dress. In fact, we couldn’t wait to share it with you! The great news is that it’s one of several wonderful ideas. The above dress is an Etsy Best Seller and that doesn’t surprise us. 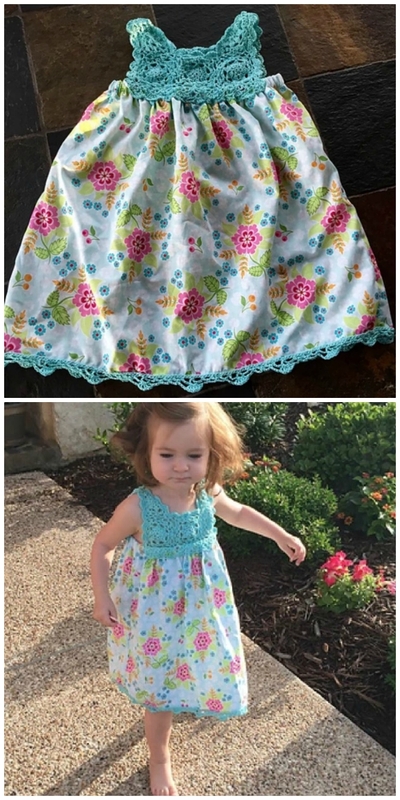 The beautiful lace detail makes it perfect for a flower girl dress too.